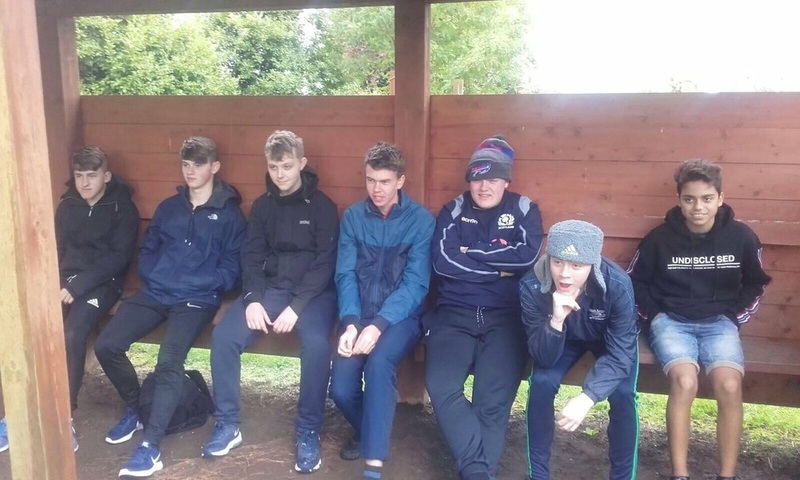 Our TY boys enjoying the activities in Kilfinane this week. 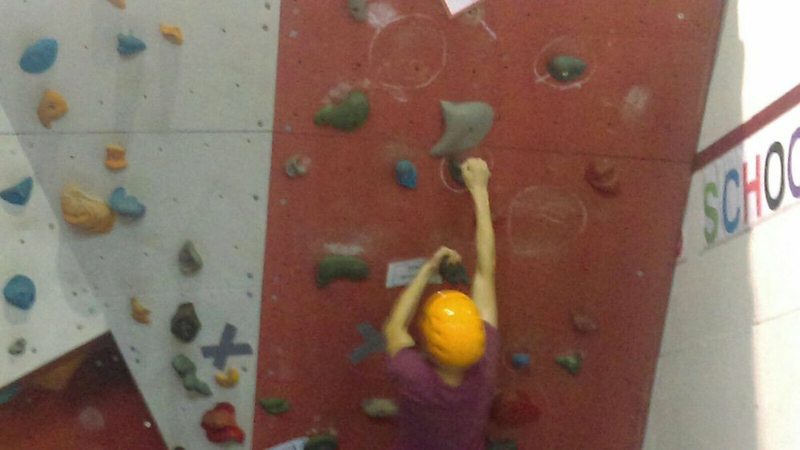 Activities included: Archery, Mountain Biking, Kayaking, Hillwalking, Absailing and River Walking. 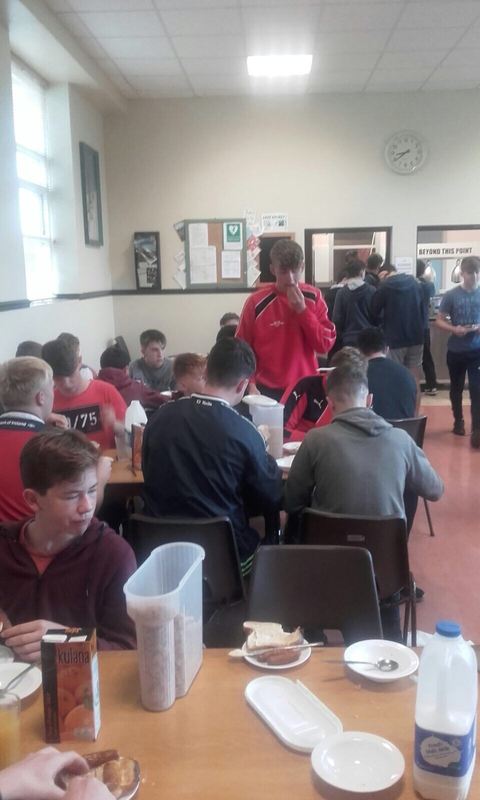 Many thanks to Ms. Eileen O'Mahony, Mr. Patrick Harrington and Mr. Tony Harrington for accompanying the boys. They had a great time.